Ok someone take me to Italy... now... please! 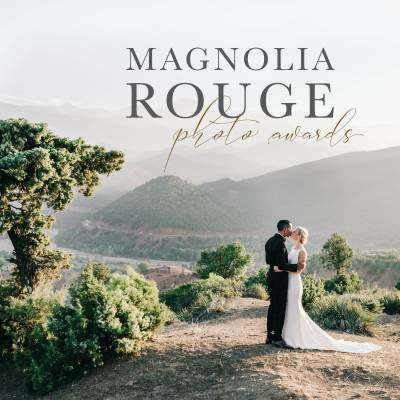 If this gorgeous shoot by Arkansas wedding photographer ERIN WILSON doesn't convince you to escape to beautiful Tuscany for your wedding nothing will! 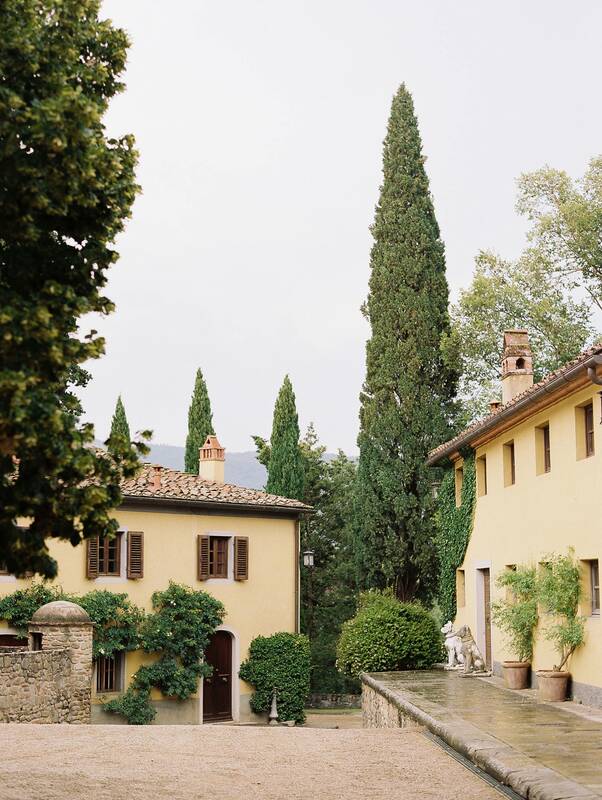 Tucked away in the rolling hills of Tuscany, IL BORRO offers up incredible views over the medieval town and truly the most exquisite setting you can imagine. 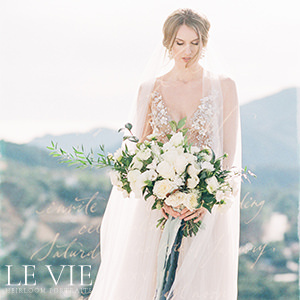 Erin tells us, "This soft delicate Italian Garden editorial was a dream! We found the perfect little nook for a private intimate wedding reception and embraced it's charm. The couple walked the streets of the beautiful town and wandered down to their dinner area. 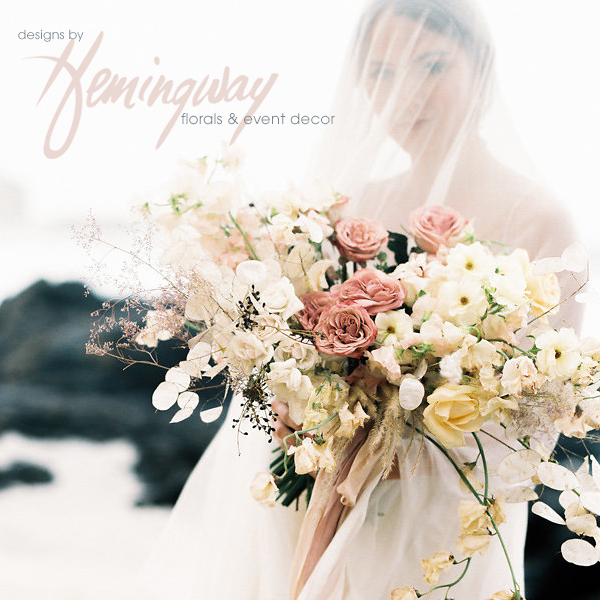 We love this inspiration for couples who love outdoor weddings with soft natural tones, elegant lighting and showcasing the surrounding areas." 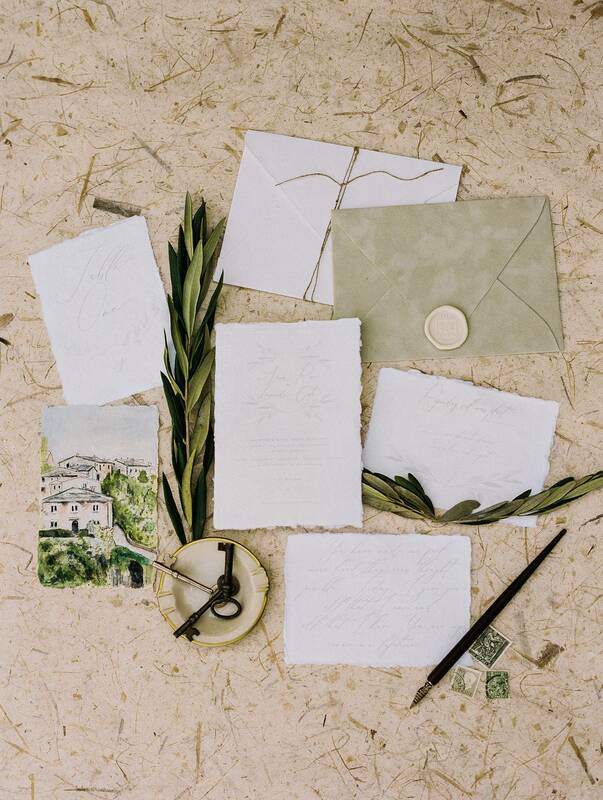 With planning & design by ANNE CLAIRE ALLEN, it features beautiful stationery suite with a hand-painted picture of the venue by PAPER SUPPLY CO. and a stunning gown from ALLISON WEBB. 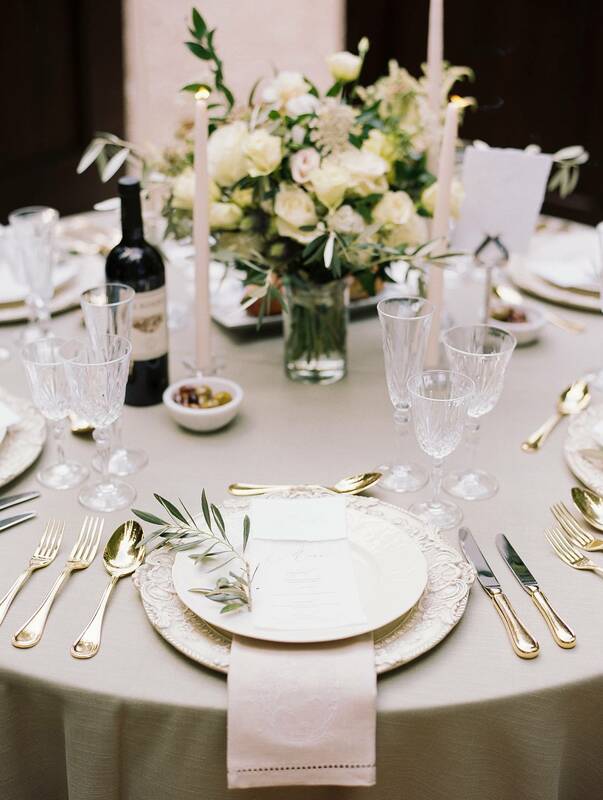 A huge thanks to Arkansas wedding photographer ERIN WILSON for sharing this stunning Italian wedding inspiration with us. 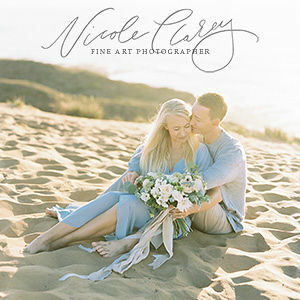 Erin is know for her dreamy wedding photography and loves to serve others by encouraging their creative sides, reminding them how beautiful they are and being as positive and calm in wild situations. "I am extremely passionate about people, art and love. 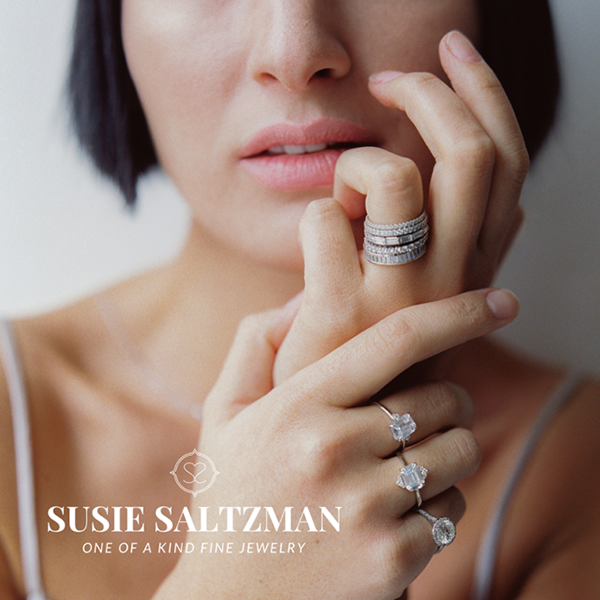 I photograph weddings on film and digital and very inspired by timeliness images that have a little artful vibe." You can see more of Erin's portfolio in our VENDOR GUIDE and you may also want to check out this Happiest Floral filled Southern classic wedding in Arkansas.